As you put your wardrobe together for 2019, here are some trends to bear in mind. Paying attention to these trends will have you looking and feeling as good as you've always wanted to. There aren't many fashion accessories that are exclusively associated with one gender - apart from scarves. However, it looks like this might be about to change. In movies, as well as the accessories departments of many men's clothing stores, scarves are becoming more prominent. 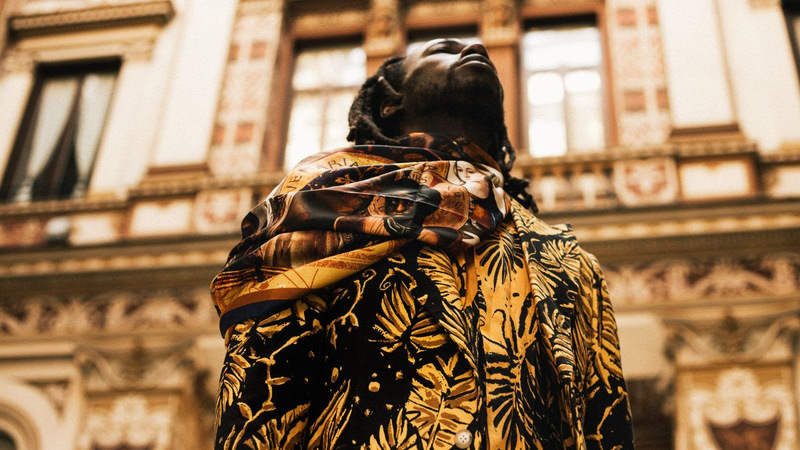 In case you're wondering how to wear a scarf, Men's fashion brand Ikiré Jones has created a short film to give you some ideas. You can hang them on your walls. You can drape them around your shoulders. You can wrap them around those you hold most dear. Over the last few years, we have seen almost every technology company unveil a smart watch offering. The problem with most of these smart watches is that they look nothing like what most people know watches to look like. Yes, these smart watches perform a wide range of interesting functions but the way they are designed often makes them seem like nothing more than a novelty. 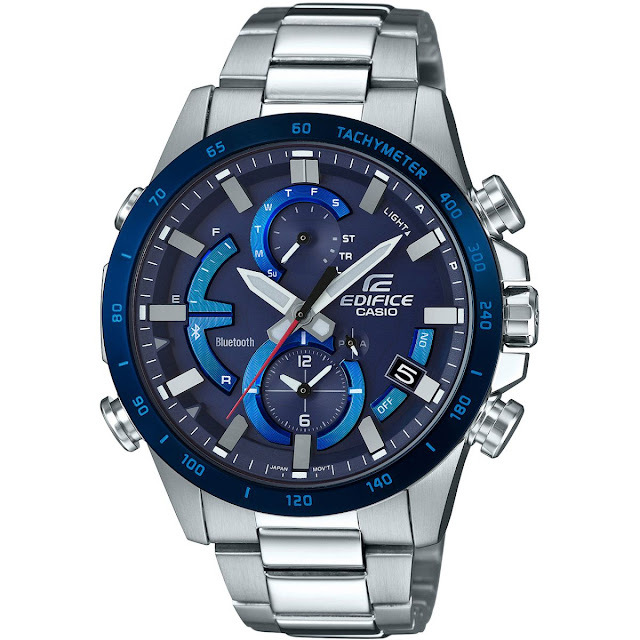 However, with traditional watch makers getting involved in the smart watch space, we are now seeing more watches that combine the traditional components of wrist watches with the technology that underpins smart watches. Just like smart watches, smart clothing have been around for some time now but have only recently become more than novelty purchases. 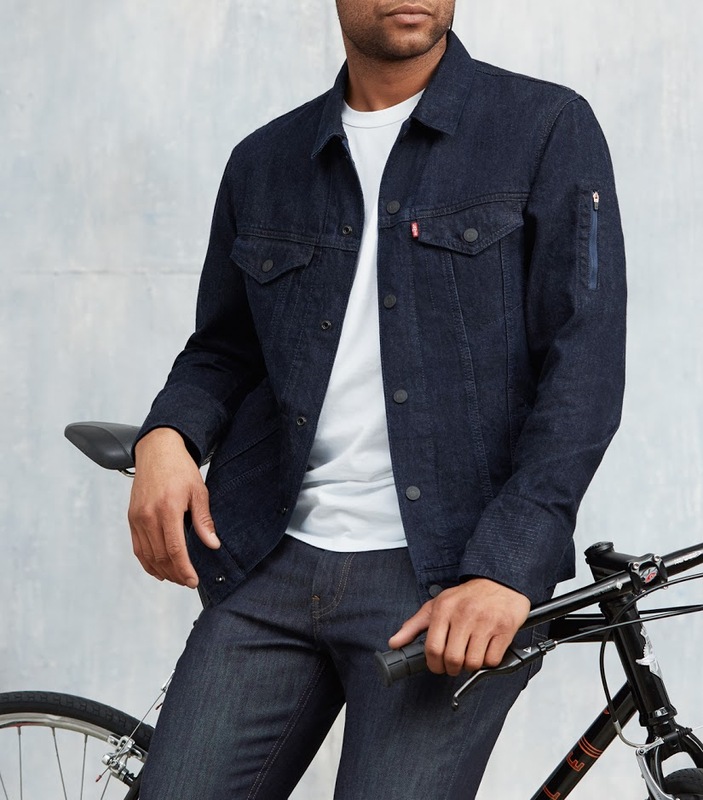 And with Google and Levi's working together on the Jacquard project, people can expect smart clothing that don't look like something from a budget sci-fi movie. For many years, one of the biggest struggles for most men is with how uncomfortable smart shoes can be - especially when you compare it with how comfortable sports shoes can be. 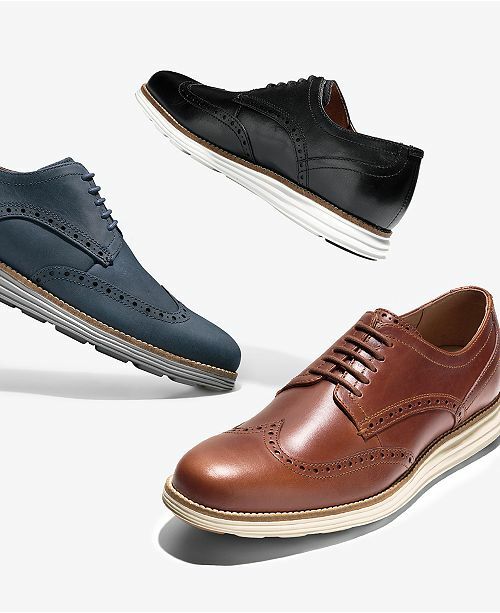 Thankfully, there are brands like Cole Haan producing shoes that marry the comfort of trainers with the smartness of formal shoes. With proprietary technology, Cole Haan's sleek yet stylish footwear supports a multifaceted and fast-moving lifestyle, providing another elegant option for the shoe collection. Fashion moves in cycles, they say, and perhaps the best representation of that reality is the re-emergence of baggy trousers as a fashion trend. In the late 1990s/early 2000s, baggy trousers were all the rage. From hip hop videos to skate parks across the world, it seemed like the baggier their trousers, the cooler they were considered. However, in the last 10 years, it's been all about skinny-fit trousers. In some cases, the skinnier the fit, the more stylish the trousers are considered. Fast forward to 2019 and baggy trousers seem to be making comeback. 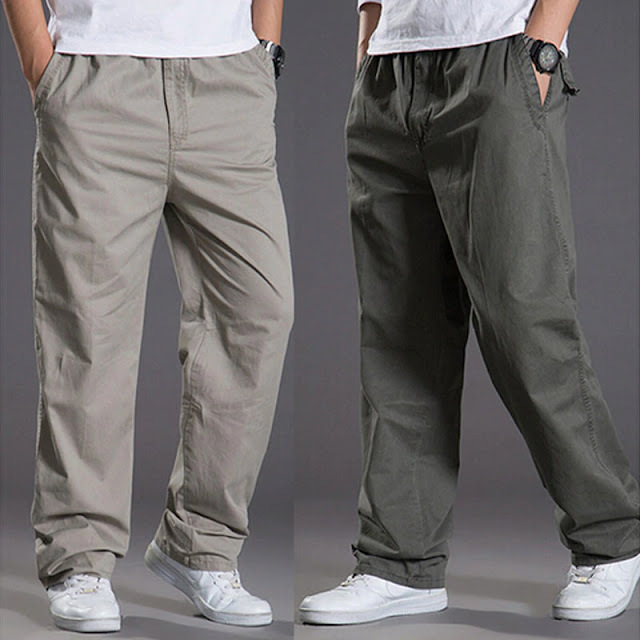 From the mainstream to alternative cultures, baggy trousers now seem to be all the rage. As recently as five years ago, if anyone was seen wearing trainers with a suit, they would have been derided as 'out of touch with fashion'. That's definitely not the case anymore. 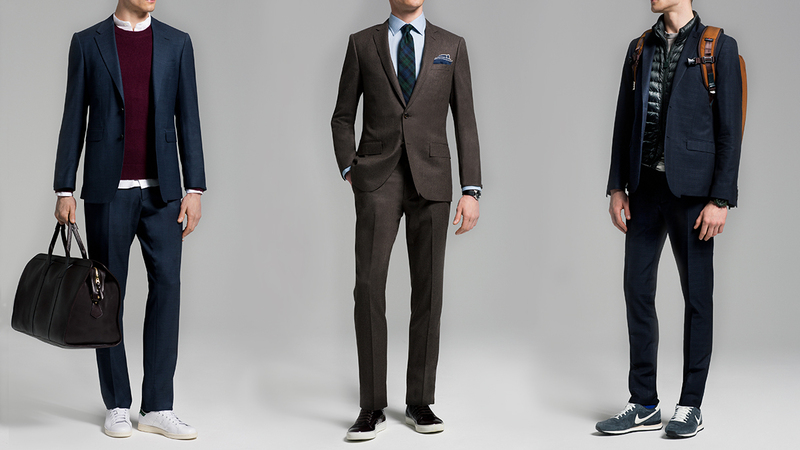 Today, the most fashionable men can be seen wearing trainers with their suits.